Mid 19th century terra cotta olive jar with handles.Mid 19th century terra cotta olive jar with handles. 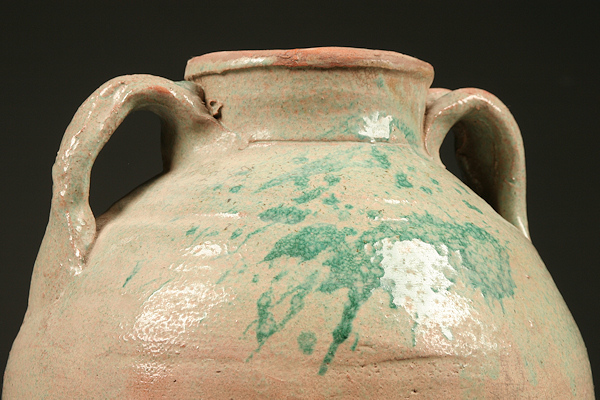 Mid 19th century terra cotta olive jar with handles. 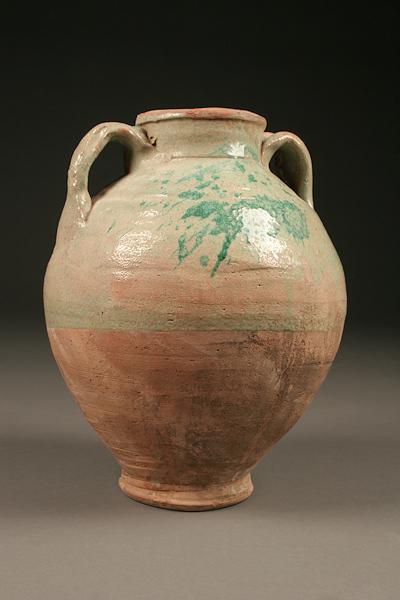 Mid 19th century terra cotta olive jar with handles, circa 1850.